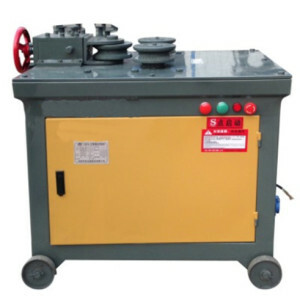 Bar bending machine is also called a bar bender machine, is one kind of bar processing machines. It is widely used in the field of building and construction. 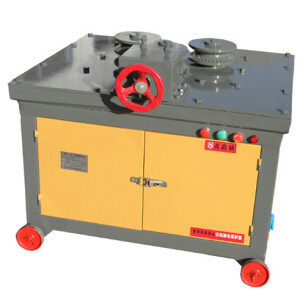 Bar bender machine is able to bend steel round bar and steel rebar. The steel bending equipment can bend bars within a certain range of diameters into various arcs between 0°and 180°. Generally, bending metal bars into 90° and 135° are more often to see. Actually, our bar benders for sale can be set into different angles to bend bars according to different needs. Because of its better performance and competitive price, this kind of round bar bending machine is well accepted by our customers. 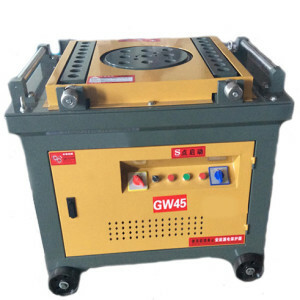 Furthermore, our cheap bar bending machine is very easy to maintain. 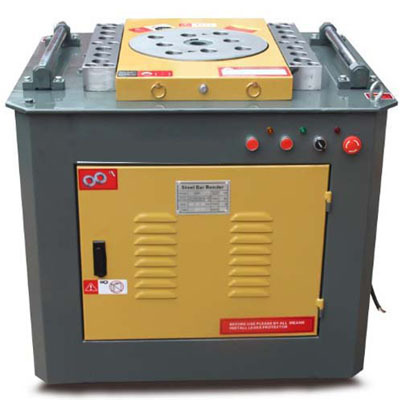 We provide various kinds of bending machines for sale for clients. 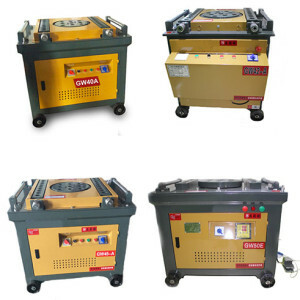 We have types of portable rebar bending machines, manual steel benders, automatic bar bending machines, bar spiral bender, and hydraulic bar bending machines. 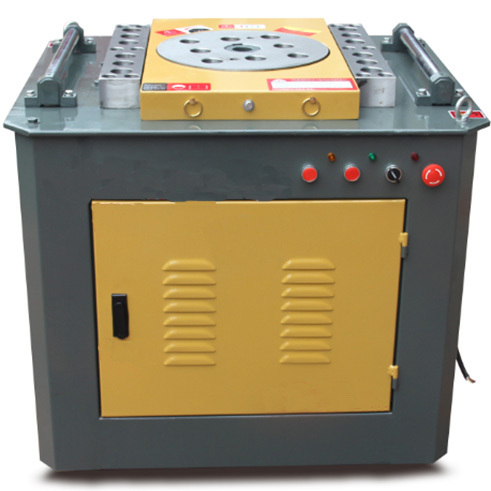 Besides, we also manufacture different sizes of bender machines. 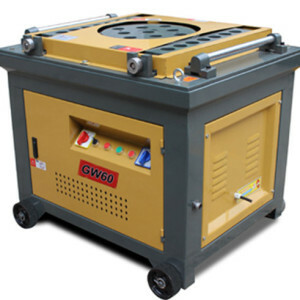 We have lots of available CNC bar bending machines, rebar bending machines, TMT bar bending machines, reinforcement bar bending machines, manual steel bending machines, rod-bending machines, wire bending machines and stirrup bending machines for sale. Ellsen bar bending machine can bend bars with diameters from 4 mm to 40 mm, 50 mm and 60 mm. And Ellsen machinery can bend different bars into any arcs within 180° according to different needs of building and construction. 1. Designed with advanced technology. 7. Easy and flexible to operate. 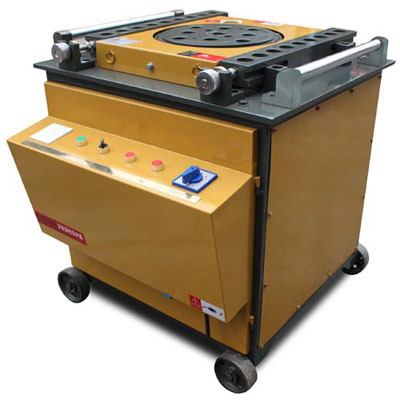 Why Choose of Ellsen Bar Bending Machines? 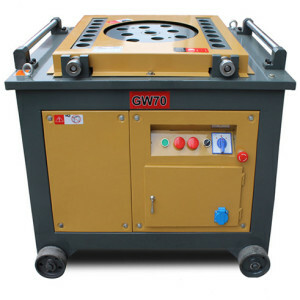 We choose high-quality materials to manufacture metal bar bending machines; we also supply high-quality accessories. 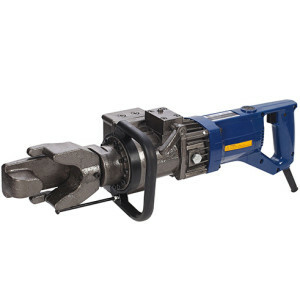 Ellsen factories are equipped with sophisticated equipment and first-rate staff, which guarantee that we have the ability to make high-class metal bender machines. 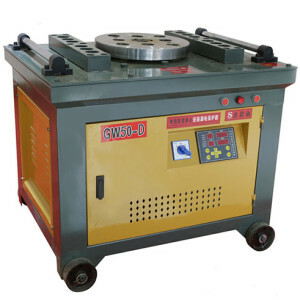 To be frankly speaking, all our steel bar bender machines have a high work capacity in general. We have available machines for clients to choose from. 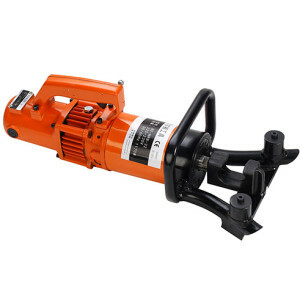 Ellsen machinery is safe and reliable to use. 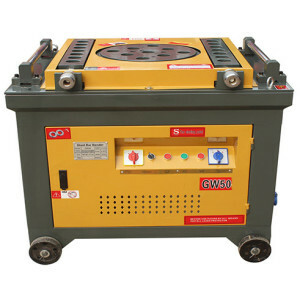 Besides, our steel bender machine is easy to take care of. And it can work for a lasting long time continuously. 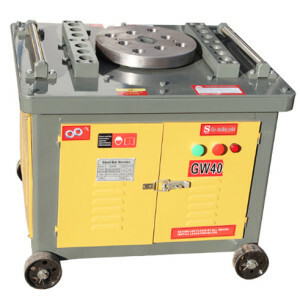 Ellsen steel rod bending machines will be a good choice in construction and masonry. 1. 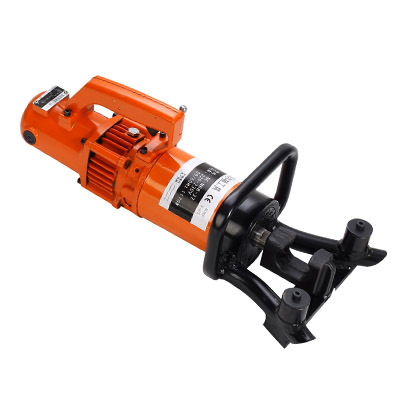 Ellsen bar benders have 4 wheels, which is convenient to make displacement. 2. Ellsen bender machines are equipped with 2-foot panel control switches. 3. Ellsen bar bending machines have an emergency switch, which makes it much safer to use. 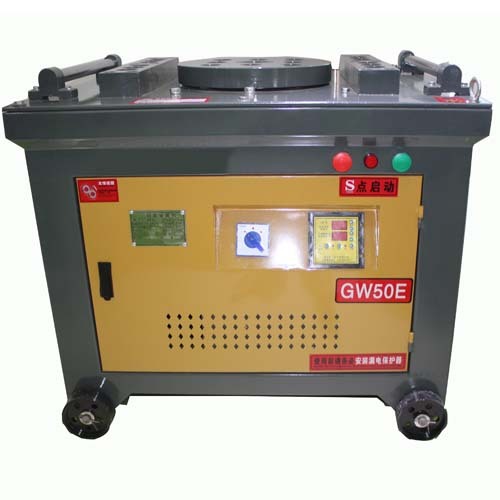 Our company has specialized in manufacturing bar bending machine for 20 years. 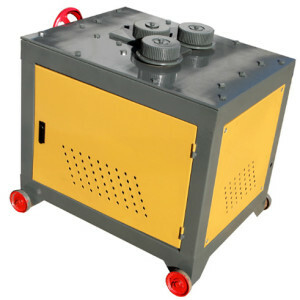 Bar bending machine is one of our featured products. It has found a good sale at home and abroad. Ellsen Machinery Equipment is one of the leaders in bar processing machinery in China. 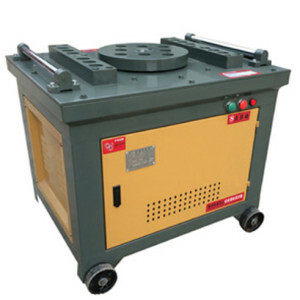 Our metal rod bending machine suppliers are devoted to providing high-quality bending machines. And we are delighted to give relevant services to every client. To meet the clients’ need is our supreme pursuit.